Apple will launch the much-awaited iPad 3 at an event early next month, says an All Things D report. The successor of iPad 2 is reported to sport a more powerful processor and the much-hyped, Retina Display. The event is going to be held in San Francisco. Apple typically releases its products annually. The iPad 2 was launched in March last year, therefore, the reported schedule fits in. According to the All Things D report, Apple will put the iPad 3 on sale a week or two later after the official announcement. The report, however, does not reveal the exact launch date. The iPad 3 is also reported to have an improved graphics processing unit, and a 2048×1536 Retina Display. The iPad 3 release report comes days after an alleged leaked photo of the new iPad hit the Internet. The image, which hinted that the device is already under production, triggered all sorts of speculation regarding the new iPad 3. It's notable that the leaked photo showed very slight difference from the iPad 2, which means the image could be of a rejected prototype or even a fake one. 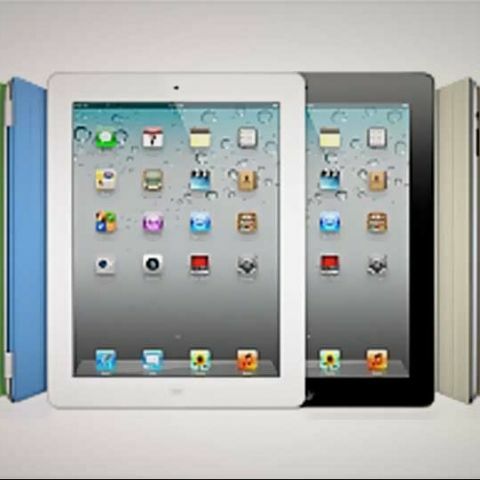 Another technology site The Verge reports that the new iPad will have double the screen resolution of the iPad 2 and would be one millimetre thicker. The device is likely to be powered by an dual-core A6 chip, and not quad-core as suggested by previous reports.